Are Tankless Water Heaters Worth the Price? One question that frequently comes up when discussing tankless water heaters is whether they are worth the price or not. Installing a tankless water heater can cost you up to $5,000, which can end up being twice as much as what you would pay for a conventional water heater. So, it’s a valid question: is going tankless worth dishing out the money for? Tankless water heaters have a lifespan of 20 years, which is nearly 10 years longer than that of conventional water heaters. Over these 20 years, you can save at least $100 a year on energy costs with a tankless water heater. Beyond this, because tankless water heaters are tankless, you no longer have to worry about water leaking. With conventional water heaters, it is not uncommon for one to have to pay hundreds and thousands of dollars on repairing leaks. Why not save money and avoid these possible problems by having a tankless water heater installed in your home? A big selling point of tankless water heaters is that they are 22% to 34% more efficient than your conventional water heater. This places tankless units as being somewhere between 96% to 98% efficient, which is much better than the 65% efficiency rate of storage tank heaters. The longer lifespan of a tankless water heater has another benefit: lower overall replacement costs. 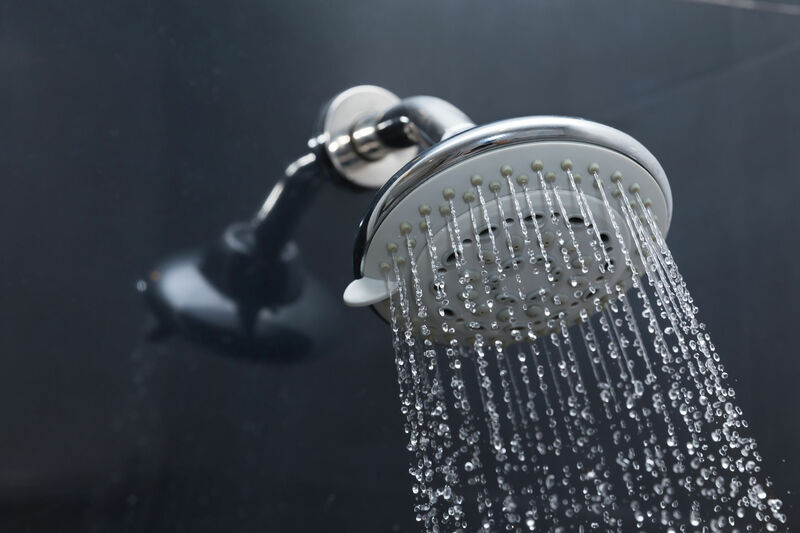 A conventional tank water heater lasts for roughly eight to 12 years, so you could end up paying for two to three traditional storage heaters in the time that it takes for one tankless water heater to need to be replaced. This isn’t even considering that the average tank heater has a six-year warranty, whereas a tankless warranty runs to 12 years in most cases. Double the coverage! Although tankless water heaters have a higher upfront cost than conventional tank water heaters, you will save more money on energy savings and equipment costs with your initial investment in a tankless unit. If you are interested in having a tankless water heater installed into your home or business, call T.Webber Plumbing today!